For the ‘Simplicity of working together,' World Bank positioned Abu Dhabi first in the Arab world. 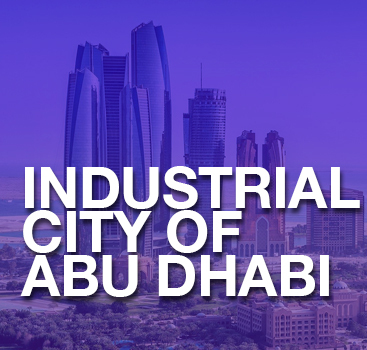 And Abu Dhabi Free Zone Company Formation possesses a strong political and industrial activities along with a noteworthy cultural and commercial destination. 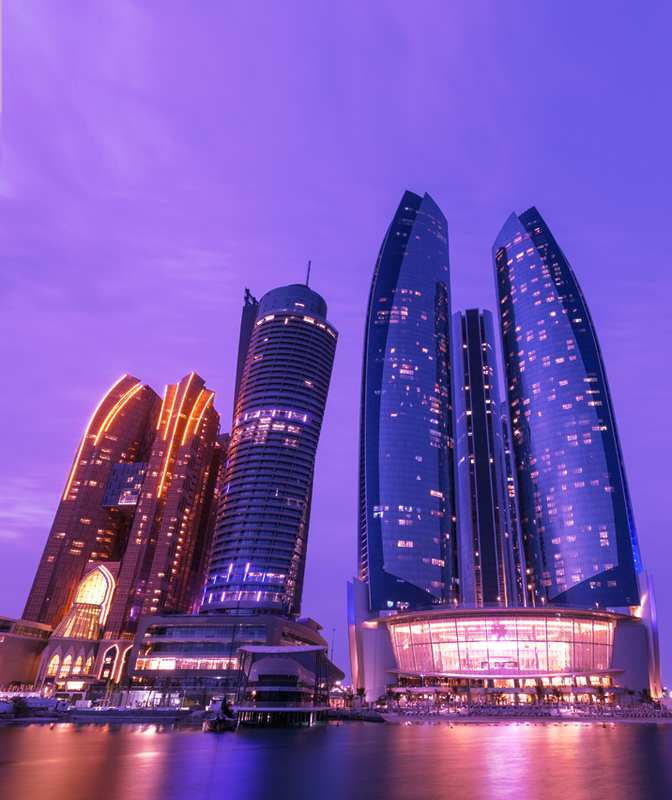 Company Formation in Abu Dhabi Free Zone makes an intriguing mix for budding entrepreneurs to do global trading with the combination of international influences and a strong commitment to local heritage. With the diversified culture and the cosmopolitan way of life, Abu Dhabi Free Zone offers an appealing alternative to shape and develop businesses. 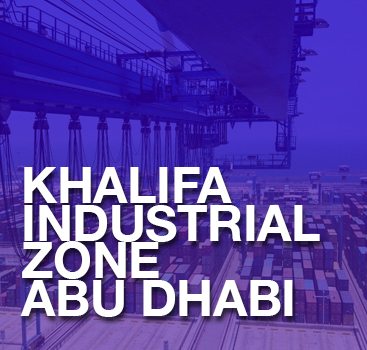 Abu Dhabi Free Zone company formation is the perfect economic zone for the foreign investors and entrepreneurs who are hoping to get into the massive conceivable outcomes and amazing business condition. In short, it offers industrial infrastructure and conducive climate for business growth to drive the economy. Explore the vibrant ecosystem of Abu Dhabi Free Zone at your own pace to strengthen and maintain your business to extract the full potential to innovate, collaborate, as well as streamline your business bottom lines across the globe. Incorporated in 2006 to support in making an international hub for logistics, through capitalizing economic strength & strategic location by providing complete warehousing & fully serviced solutions to a wide range of businesses, along with a number of other significant & unique advantages from close proximity to the airport. 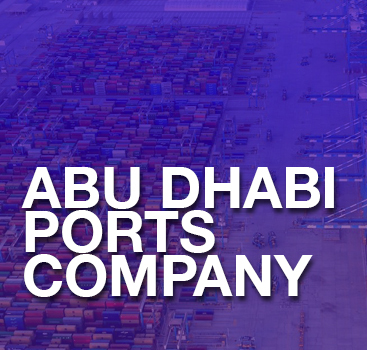 Established in 2012 to make a supportable development that lifts and differentiates the economy of Abu Dhabi by building up its infrastructure, real-estate and business service as per the private division along with a primary focus on developing transformational industrial zones and managing the Khalifa Ports and marine lines. Established in 2013 to act as a catalyst for the growth of a dynamic financial services sector to meet Abu Dhabi’s long-term development & economic ambitions as well operate as a financial center for local, and international institutions & in 2015 it is renamed “Sowwah Square” as Abu Dhabi Global Market Square (ADGM Square). Established in 2004 to offer a world-class, tax-free, platform built-in with a visionary leadership, attractive incentives, state-of-art infrastructure, and a pro-business environment to develop the industrial landscape in Emirates along with establishing a strong presence in the MENA region and service markets in both East and West. Established in 2006 to develop the world’s most sustainable eco-city with a unique focus on clean technology & renewable energy to benefit the efficient and business-friendly policies and the top-notch research facilities for companies that have operations associated with energy products and future green technology products. Unveiled in 2010 to achieve economic diversification of the Emirate by empowering businesses to get long-term competitive commercial benefits including excellent supply chain efficiencies with convenient access to markets through a world-class multimodal logistics connectivity to leverage trade and industrial investments. 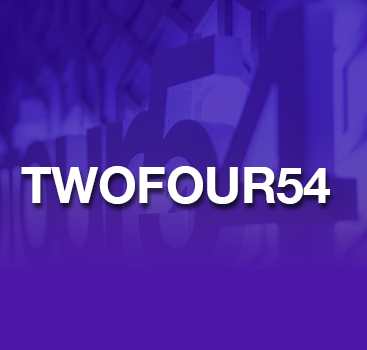 Established in 2008 to provide a business hub that offers everything from office and desk space to world-class studio and production to create a platform to get into the fastest growing media markets to add value to all businesses as well for the inclusive development of Arabic media and entertainment content in all spheres. With the intensified global trend toward trade liberalization, Company Formation in Abu Dhabi free zone is the best option to take the full advantage of business opportunities. Abu Dhabi free zone company formation provides top-notch business offerings to head across the markets of Middle East and beyond. 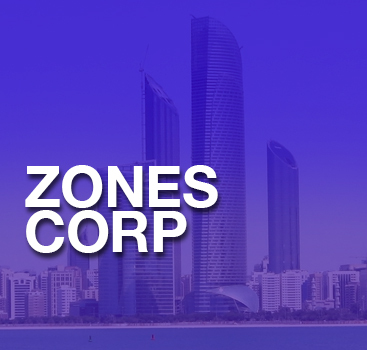 Abu Dhabi free zone redefines the business environment with international standards to serve everyday business needs. 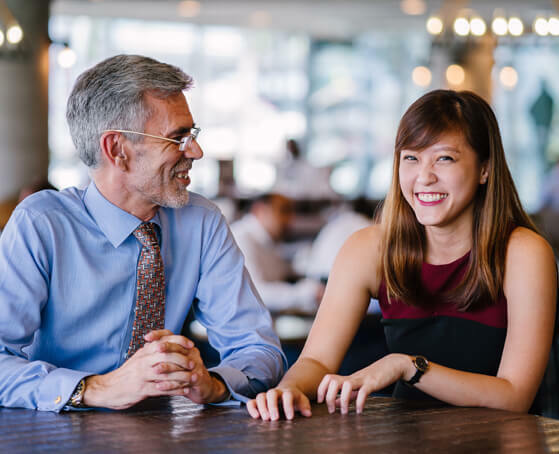 Undoubtedly it is a dynamic business center to align comprehensive strategic plan focused on your business growth along taking the full spectrum of free zone benefits.